We usually hear something new from the Lord at each of these conferences. It gets clearer each time we try and articulate it. This time we found precious, hungry people positioned by God with a special calling to lead reformation. There is big-picture move by God to bless nations, coupled with a personal experience of the Kingdom within each of our hearts. The Macro – There is a hunger for God and an integrity within the Dutch people to do exploits. The area around Rotterdam is the mouth of three rivers coming from deep within Europe. The largest shipping container terminal in the world sends and receives from many nations – the gateway to Europe. More specifically, the city (Maassluis) means floodgate of the river Maas. This part of Europe is also the home of Luther’s reformation. It has been 500 years since that reformation which brought us entry into God’s presence via justification by faith and salvation by grace. We had a strong sense that revival in the church is not enough… that the heart of the Father is for another reformation that will touch the nations… and that it will find its start in the gateway of the Netherlands where it can be sent and received in Europe and the nations. This reformation is giving us access to co-labor with the Father in the mountain of our calling to bless nations and change cultures. We found a heart for this among the Dutch… along with the talent and calling to make it happen; another Golden Age. 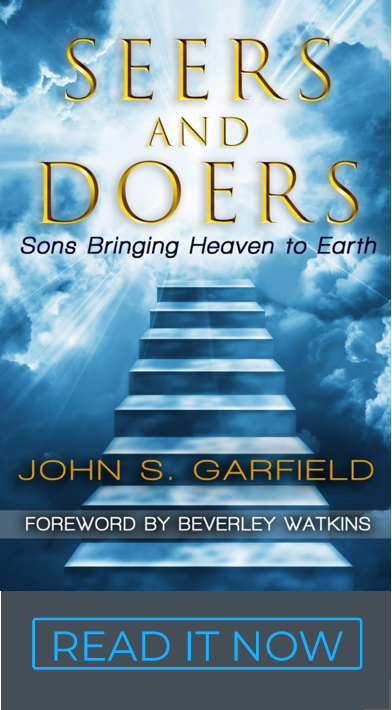 The micro – The key to the Kingdom is to be whole-hearted… operating out of the desires of our own heart and God’s heart. The Kingdom is within us! We’re finding people already positioned to bless nations in business, the arts, education and every mountain of culture. The follow-up – I brought 54 slides and encouraged Maria and Bozena to bring more. We covered all the topics, but I’ve never been pulled out of my slides and more into the hearts of people than this experience with the Dutch – we fell in love with them, and they with us. You can taste the spirit of what happened in this brief video. We never had a better conference, yet the most important thing is the fruit that follows. Marcel van den Berg and Tom Keek have created a website http://mymountainmovement.com/ to communicate what happens in the future. We are working with the people who expressed interest in using the heart plan or becoming affiliates so that it is available to them via Maria Lalik. We are committed to being intentional about hosting a reformation in this Dutch Gateway. 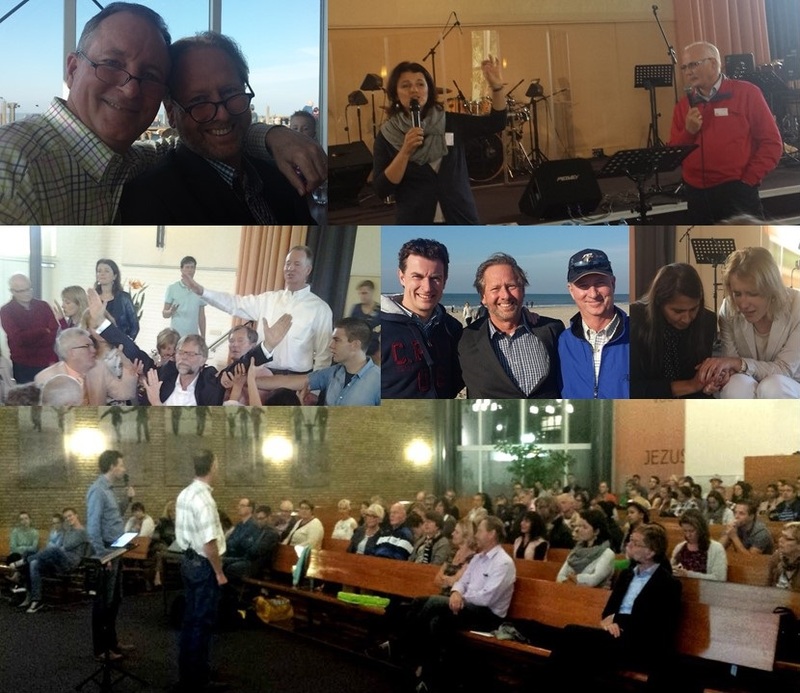 And, we found a church, a pastor, a group of elders, a worship team, and a congregation who carry the dream: Pastor Richard and Nel Houmes, Evangelische Gemeente Maranatha Maassluis (www.egma.nl). Another first – We saw a strong commitment from both the church that hosted the conference and guests from outside that particular church caught the vision to equip the saints inside the church and then release kings into the mountain of their calling. It wasn’t one or the other, it felt like both the church and those functioning “in their mountain” got it and embraced it to see the reformation happen.